Do you have a passion for sharing authentic Christian community with college students? 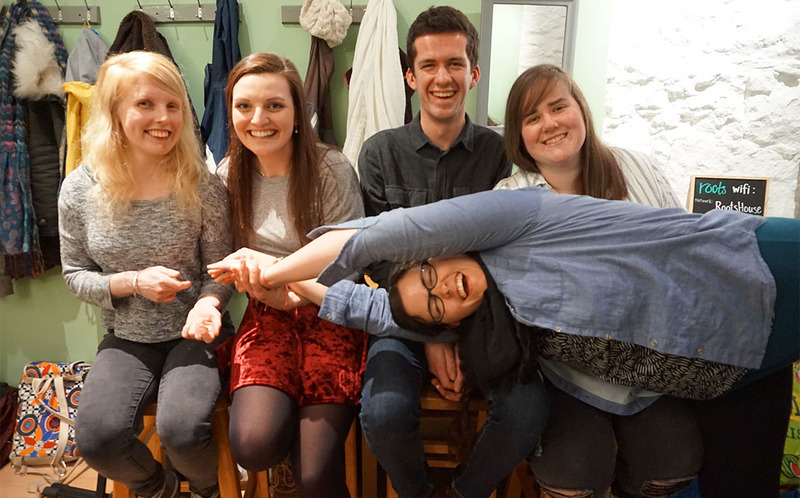 The Globalscope team at Roots campus ministry in Scotland wants to add several young, committed individuals or families who are dedicated to reaching out to students at the University of Edinburgh. The team is looking for people who are self-starters, work well in small group or one-on-one environments, and who are committed to working on a team. Longer-term commitments are preferred.